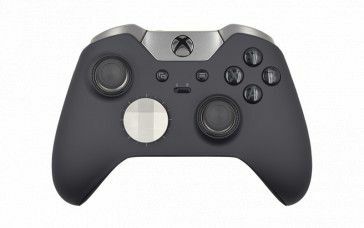 Xbox One Elite Controller is a wireless gaming gadget designed by Microsoft team to meet the needs of all pro-level players. 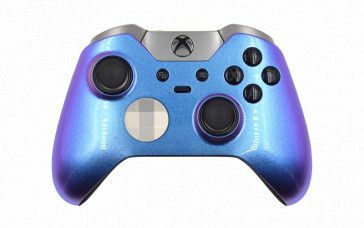 Top quality stainless steel used for thumbsticks, d-pads and paddles give the product an expensive, stylish look, while the grip area, covered with a rubberized surface material, provides better control and stability. 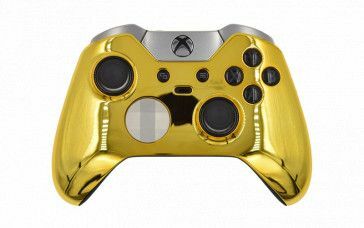 The level of available customization is very extensive so that competitive gamers worldwide will be able to adapt the controller to own gaming style and take a full advantage of offered features. 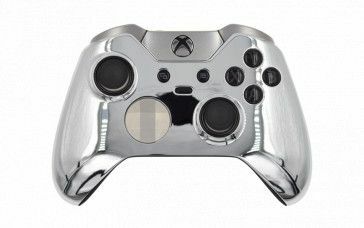 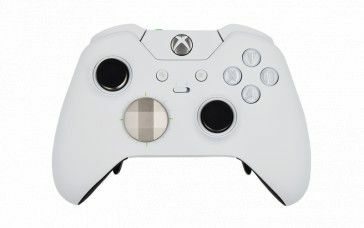 Among the most prominent options that can be personalized are controller interchangeable components that come in several different styles; paddle control system allowing remapping standard button functionality, hair trigger mechanism changing the trigger travel distance which is particularly useful for shooting genres. The Xbox Accessories App takes the customization to the next level allowing to change values for trigger and stick sensitivity levels, LED brightness, button assignments and more. Developed for users with different levels of experience, the app features a user-friendly, simple menu allowing to personalize all options on the fly. Don’t like the standard look of the elite gamepad? A variety of custom faceplates that will give a more personal look to the gadget is available for selection. Choose a custom design and make the controller speak for you. Each Elite Controller comes with high quality braided USB cable and hard shell carrying case.